This is our current diaper bag and I have been more than pleased with it! It has plenty of pockets on the outside and inside the bag to accommodate all the extra gear associated with Multiples! It has a fairly hefty price tag, but I plan on carrying it quite a while. My Timi and Leslie Bag (see below) was used for over 3 years, so I hope I get as much use out of this bag as I did that one. As far a durability, it looks like it will withstand much more than the T&L bag. I have had to wash it when a sippy cup leaked and it was very easy to clean and dries quickly. This our diaper bag! It started out as my husbands "diaper bag" and became the only one we use. I had one-shoulder diaper bag, but when I carried both infant carriers, the bag would slide down and hit the carseat, or worse, the baby. This bag has every compartment you can think of and is large enough to pack all the gear you need for twins or more. It is still small enough that it is easily carried and not heavy or cumbersome. Ok, if you aren't sold on the backpack and want a fabulous Mommy bag, this is it! This is the diaper bag that I "had to have" and I really still love it. It was big enough to carry enough things for both boys and so adorable! The only reason that I did not use it on a daily basis is because the backpack allows me to have my arms and hands free to hold little one's hands or carry them on my hip. Its by far the cutest diaper bag, ever! I've just had to learn that sometimes being stylish isn't always practical. *Update: Boys are big enough now that I'm back to carrying this bag! 2 1/2 years in and I'm still loving it! This is one of our Strollers and we love it! The seats are easy to reconfigure so the boys can face each other, with backs to each other, both forward facing or both parent facing! It comes with a newborn carrier attachment and will fit most infant carriers. *click to see a list as well as purchase additional infant carrier attachment for twins! Stroller comes with adult cup-holders as well as cup-holder for children that are easy to remove and clean. This stroller also won The Bump, Best of Baby 2012! This is fantastic teething toy. Sophie handmade in France. Made of natural products and safe for baby to chew on to help relief soreness associated with teething. Perfect for newborns. Elevates head and provides a comfy place to rest while awake. I'm not sure what we would have done with out our Boppy Pillows. This was invaluable during feedings as well as helps provide excellent support during tummy time! Makes a great baby gift! 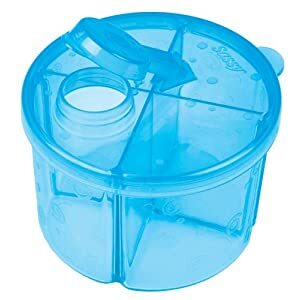 This formula dispenser is great because it has 4 separate single-serving compartments. (Some dispensers only have 3 servings) Having a dispenser with 4 compartments allows parents of twins to have 2 feedings per outing, if needed. Make sure to have a "back up" pair! 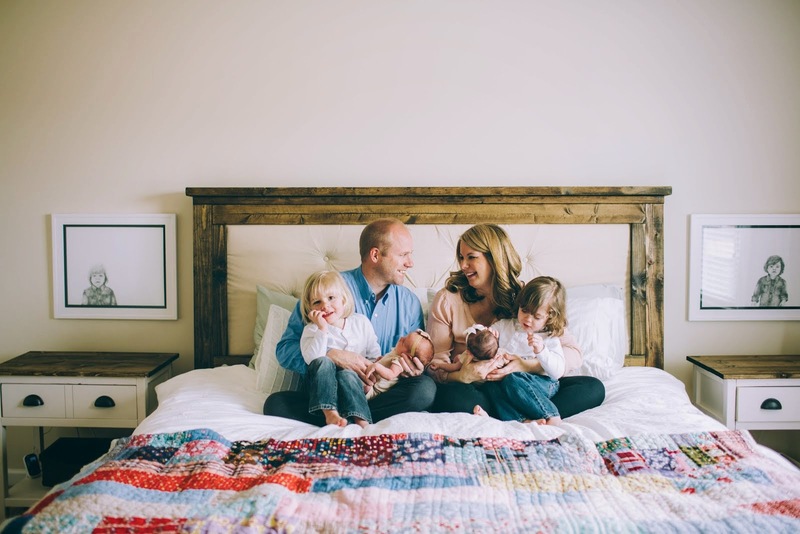 aden+anais swaddle blankets are AMAZING! By far our favorite Baby Book. Helped with good eating, napping, and bedtime habits! Below is the youtube video to show the Twin Position for the K'tan carrier. Battery operated. Light weight. Easily clips on car seat or stroller. We use these on their Fisher Price Rock and Play (see below) at the pool. Of all of the swings, bouncy seats, and rockers we own, this is MY FAVORITE! Its very light weight and portable. Hooks easily on stroller or shopping cart to carry diaper bag and shopping bags. "The FIRST Homeopathic Gripe Water"
This is just great! Love your blog on your products. Well-written and entertaining. Thanks for sharing this one. Keep blogging.